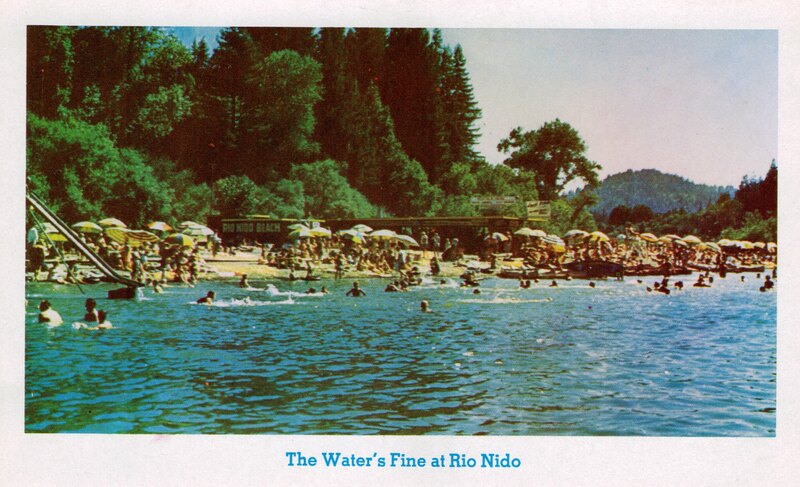 The name Rio Nido is 100 years old this year and we’re celebrating. Curious about the history of Rio Nido’s name? 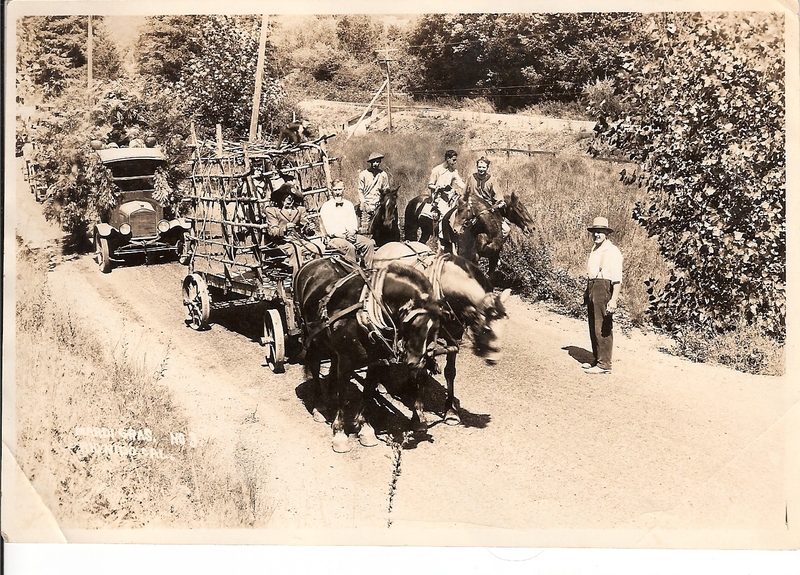 Read the “Rio Nido Centennial” published this month in the Russian River Historical Society’s newsletter written by John Schubert. 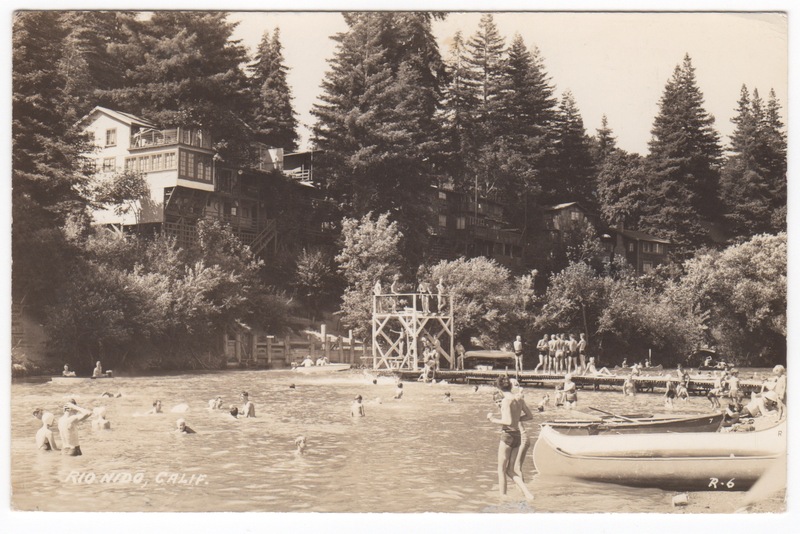 The North Bay Bohemian published a story about Rio Nido, the Rio Nido Lodge, and Pegasus theater this week.